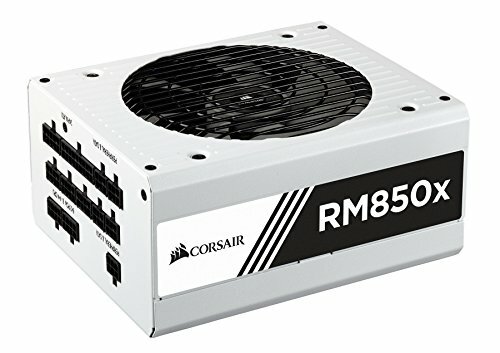 This build is mostly for gaming, and productivity. First time using an AIO water cooler, Installed easily, and seems to be working great. Temperatures are in the expected range. Ran into a known bug while installing Windows 10 to the M.2 SSD. 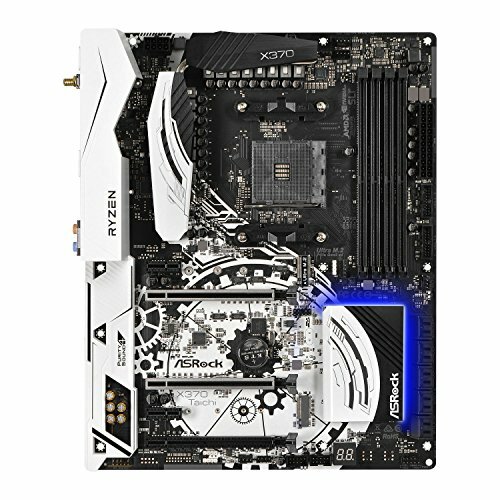 I had an old SATA drive connected to the motherboard during the Windows 10 install, and the install would fail every time. When I unplugged the SATA drive Windows installed perfectly. Later I checked the SATA drive, and Windows incorrectly installed some files to that drive during the failed installation. Currently this case is laying on its back, but it's final form will be mounted on the wall, with the plexiglas front installed. I'm already seeing some sag from the graphics card in this arrangement. Once it's upright it would resolve this issue. 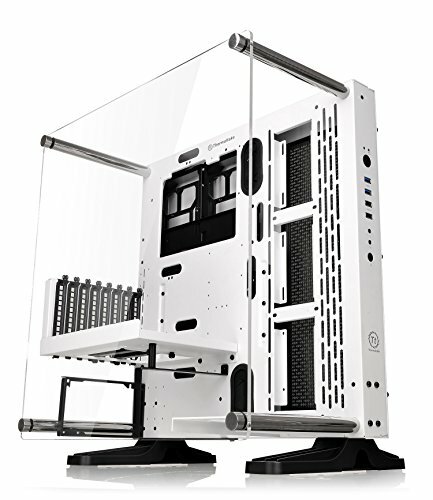 I skipped using the Thermaltake riser cables because of known problems with them. Ryzen 1700X is running at AUTO 1.3625V, with a 3.8Ghz clock speed. LLC2. RAM worked at correct speeds with XMP (3200Mhz) on BIOS 3.20. Using AUTO voltages. 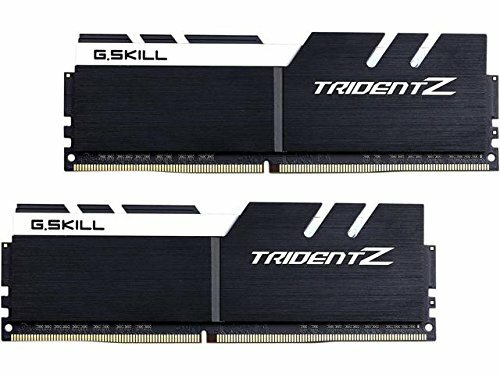 This RAM is on the QVL list according to G.Skill. Upgraded to a VEGA 64. 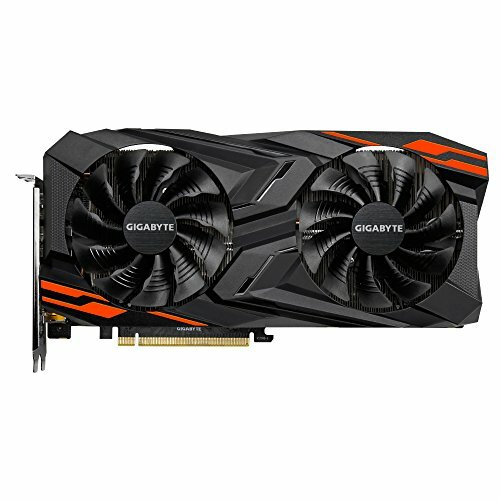 This guy is power hungry, loud, and thicc, but doubled performance over my old GTX 970. Thank you! The S36 is working great. I'm running it on the more silent mode. I can't even hear the pump working. Very simple to install. Plus you can't beat that 5 year warranty.